All of our programmes are practical and progressive in nature and aimed at 15 to 19 year olds who may be struggling with their academic studies or have low attendance levels. 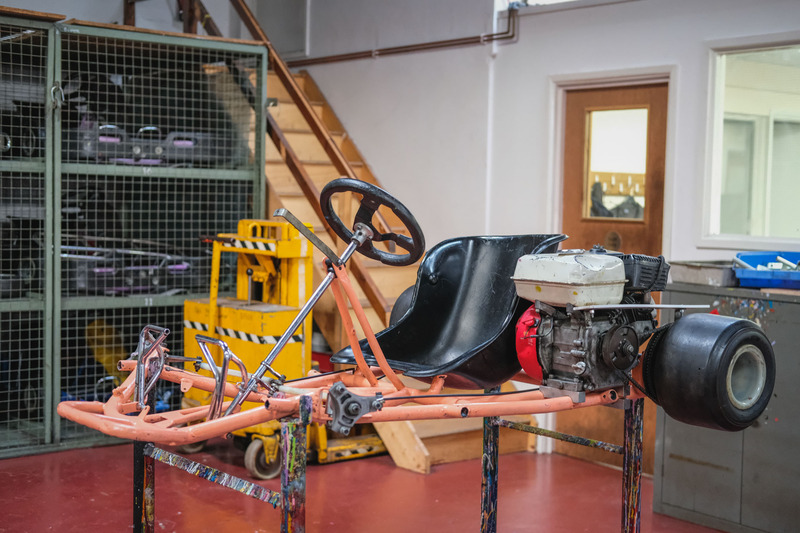 Each are designed to engage and involve students in activities around motor vehicle repair, maintenance and driver safety. The programmes are designed through our proven a Theory of Change model. 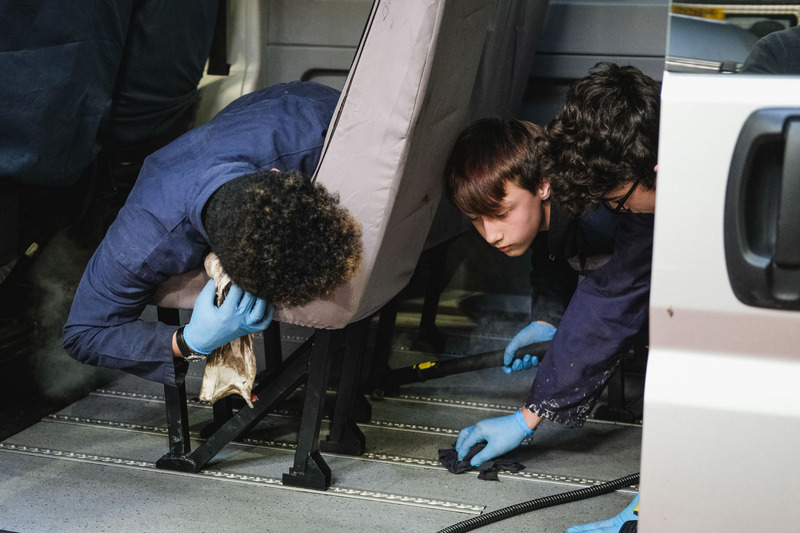 Bronze is aimed at students with little prior experience or knowledge of vehicle repair and maintenance and have expressed an interest in this type of activity. To engage, educate and equip 14 - 19 year olds with skills that motivate them to become more included in mainstream society. To serve as part of each learner's Individual Learning Plan agreed with the referring organisation. To prepare students for participation in the British Schools Karting Championship (www.bskc.co.uk) held in Terms 3 and 4 each academic year. 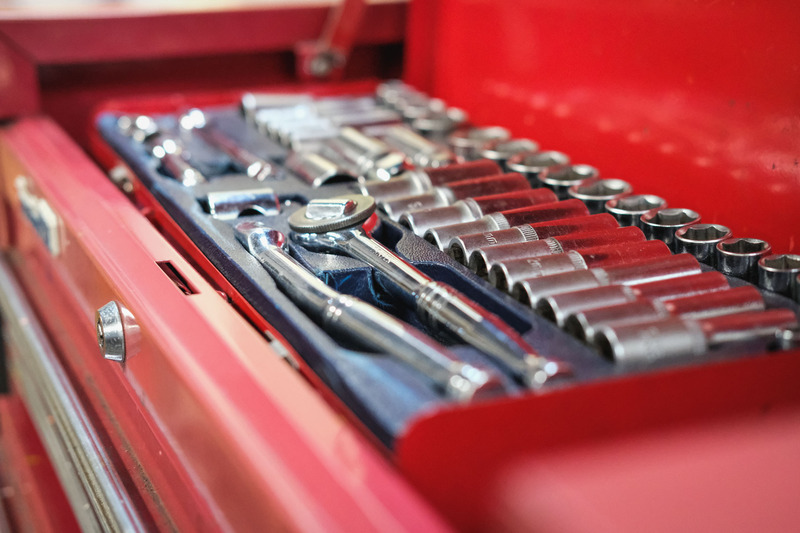 Silver is aimed at students with some prior knowledge and experience in vehicle repair and maintenance. Our aim is to prepare new drivers for putting a car on the highway. Our objectives are that students will be able to demonstrate. The provision of a SHORT FOLLOW ON course from our Kick Start programme for 19 - 24 year olds introducing them to CAR SERVICING. 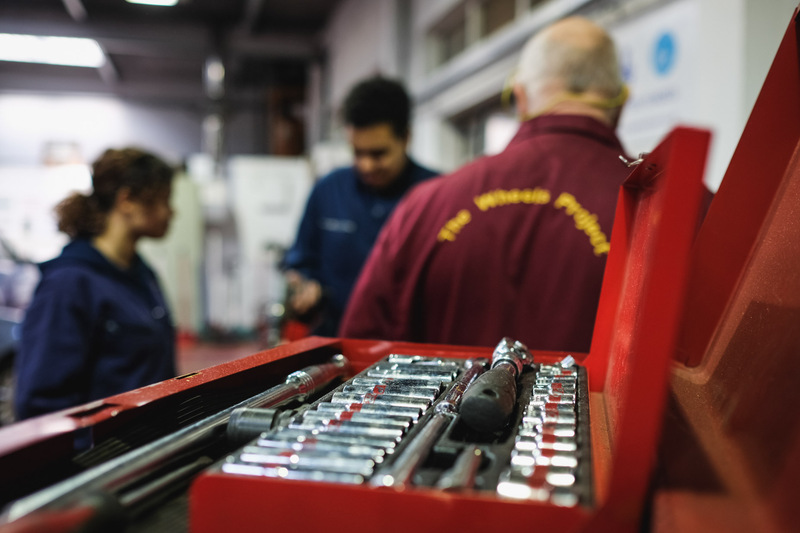 Gold is aimed at students who have completed a silver course and are interested in pursuing a career in vehicle repair and maintenance. 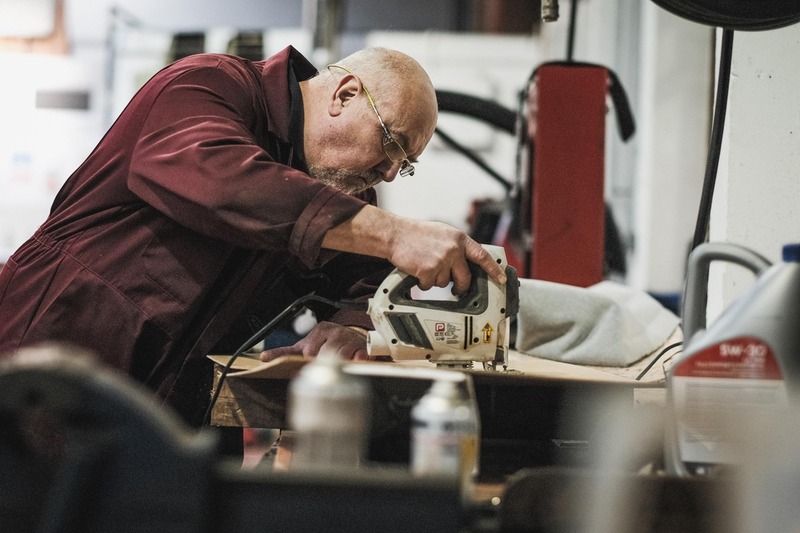 Community Vehicle Programmes usually take place once a week over three academic terms and are designed to follow on directly from our Kick Start Karts and Kick Start+ Servicing programmes.